Largo, MD — Last May, Prince George’s County kicked off its planning process to develop a Comprehensive Housing Strategy. This strategy will help the County create a roadmap to guide the County and housing investments. The strategy will help build sustainable, diverse, and inclusive communities connected to economic opportunity. As the population grows and employment expands, the County must factor in the housing needs of both existing and future residents in an effort to keep Prince George’s County a great place to live, work and play. 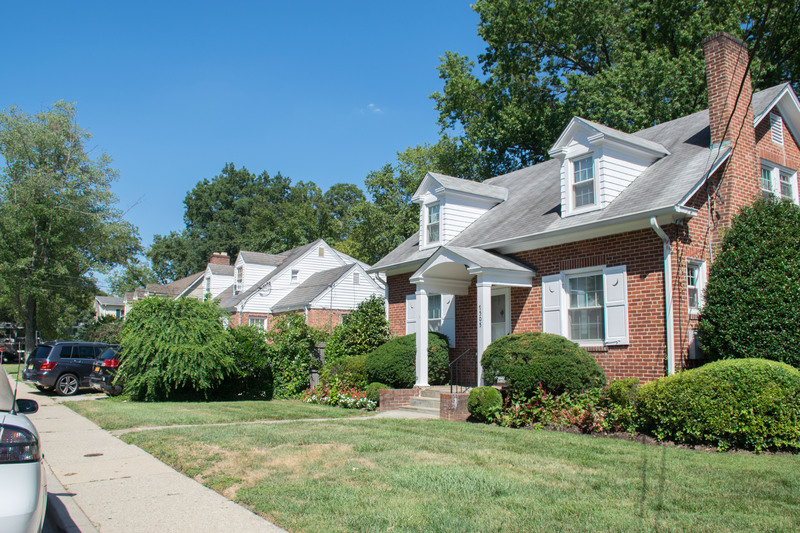 The Prince George’s County Department of Housing and Community Development (DHCD) will spearhead the project and report to the County Executive and a County Council Ad-Hoc Housing Strategy Committee. Throughout the process, the County will be soliciting the input from County residents, businesses, community and faith leaders and commuters. Presently, there is an on-line survey for “in-bound” commuters to take on the Comprehensive Housing Strategy’s website (http://MyPGC.us/HousingStrategy). In-Bound Commuters are considered people who drive to Prince George’s County for work. The second public meeting will be held on Wednesday, November 8th at 6:30 p.m. at Central High School, 200 Cabin Branch Road, Capitol Heights, MD 20745. Participation is strongly encouraged in an effort to obtain as many points of view as possible as the Housing Strategy research is conducted. Expert facilitators will be conducting this public meeting to get ideas, comments and opinions to make sure the public’s interest is reflected in this Comprehensive Housing Strategy. DHCD encourages interested members of the public to attend and make their opinions heard.